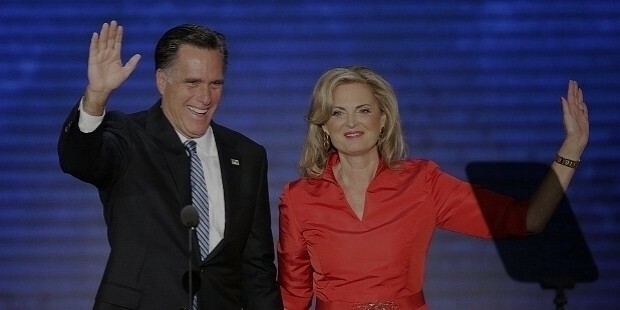 Mitt Romeny is a venture capitalist by profession, and served as the 70th Governor of the Massachusetts State from 2003 to 2007. He ran for Republican presidential elections in 2008 and 2012, but lost both times. 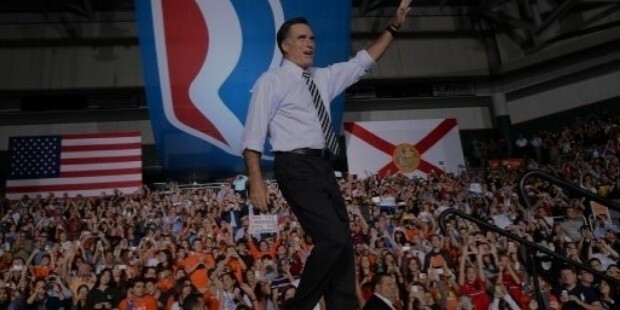 Romney has once again announced his candidacy for the 3rd time for the Presidential elections that are to be held in 2016. 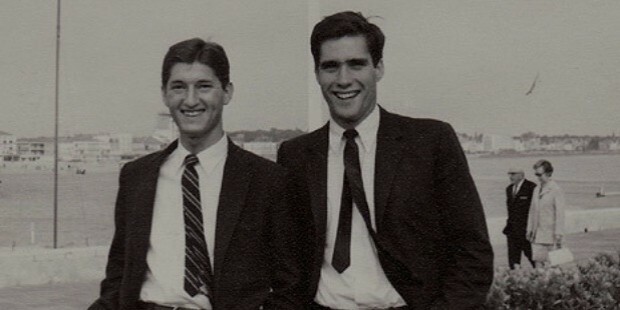 Born in Michigan, Romney was raised in the Bloomfield Hills, where he attended Cranbrook School. He received an undergraduate degree from the Brigham Young University, a law degree from the Harvard Law School, and an MBA from the Harvard Business School. His father, George Romney, was a former Michigan Governor, who also ran for the presidential elections in 1968, but lost. 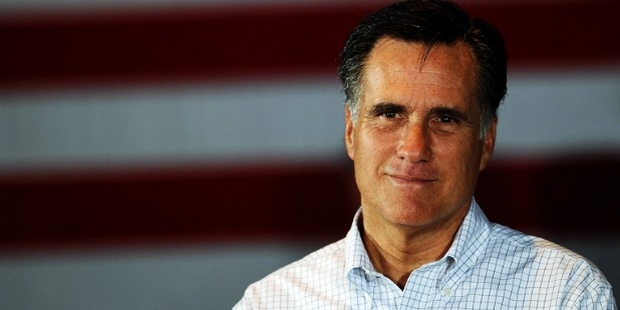 Mitt started his business career by working for Bain & Company, a management consulting firm. 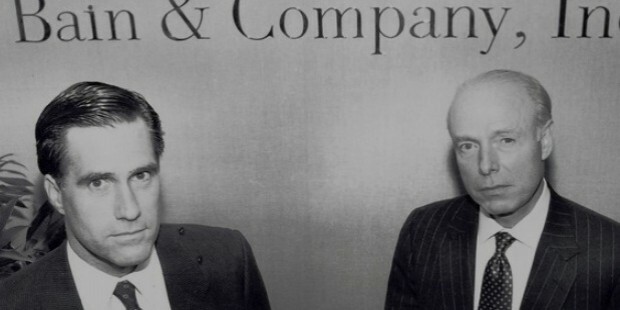 Then he founded Bain Capital, his own investment firm in 1984. In 1994, he ran for a US Senate seat of Massachusetts, but lost. In 1999, he became the president of Salt Lake Organizing Committee, and provided finance for the 2002 Winter Olympics. 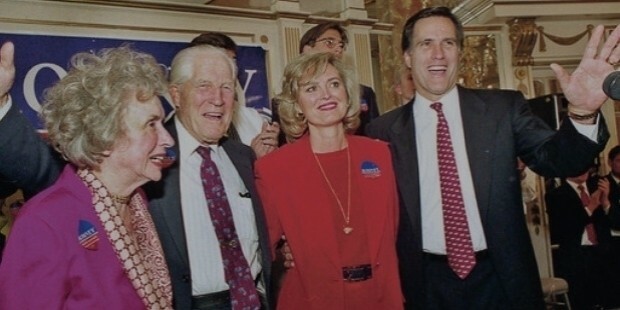 Romney won the US Senate nomination in 1994, but lost to Ted Kennedy. Later, he won Republican gubernatorial nomination for Massachusetts State and won the Republican nomination. Instead of running again for the election, he had eyes on the presidential elections, and ran in 2008 as well as in 2012. After losing both times, he decided to try his luck one more time in the 2016 elections. 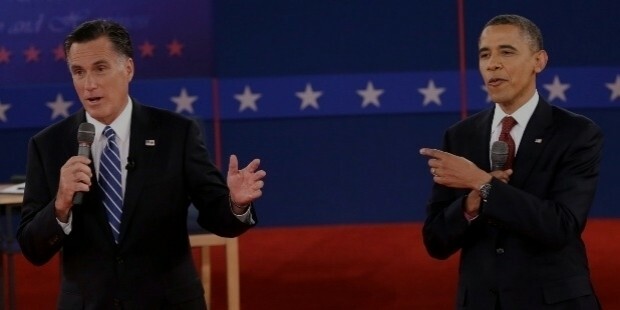 Owing to his vast political experience, Romney has received worldwide praise for his speaking skills, not only from the citizens, but from his critics as well. He is one of the most experienced American Republican politicians to have an idea for the elections. Mitt is a Mormon by religion. He married Ann Davies, his high school sweetheart, in the year 1969, and they have five sons; Craig, Ben, Josh, Matt and Tagg. In 2004, Mitt launched his book ‘Turnaround: Crisis, Leadership, and the Olympic Games’. In 2010, he also published another; ‘No Apology: The Case for American Greatness’. In addition to being a multi-millionaire venture capitalist and businessman, he had spent several years in the service of his state. One has to wait and see what the 2016 presidential elections have in store for Romney. Mitt has received numerous honorary doctorates from University of Utah, Bentley College, Suffolk University Law School, Hillsdale College, Liberty University, Southern Virginia University, Jacksonville University, Saint Anselm College and Utah Valley University. He was listed among the 50 most beautiful people by the People Magazine, and received the Truce Ideal Award for Olympic truce.